Sporty shorts with iconic adidas details. 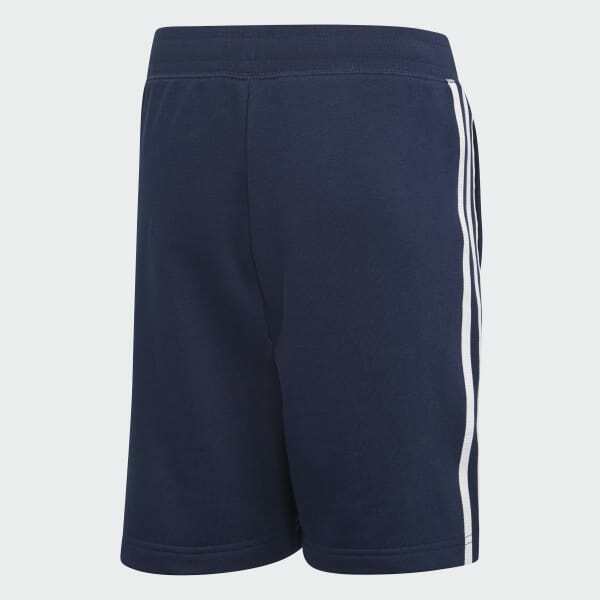 Modelled after men's styles, these shorts have a classic athletic look. They're made of soft, brushed sweatshirt material that's smooth outside. 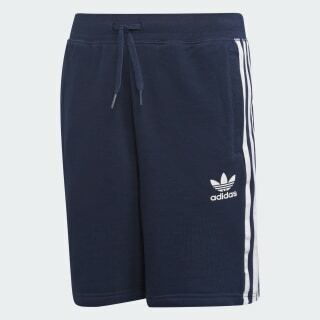 3-Stripes down each leg and a Trefoil at the hip make them authentically adidas.